Wanna cut an mp3 or split it into two? Well, you don’t need to search for a software for doing that. There’s an easy way! 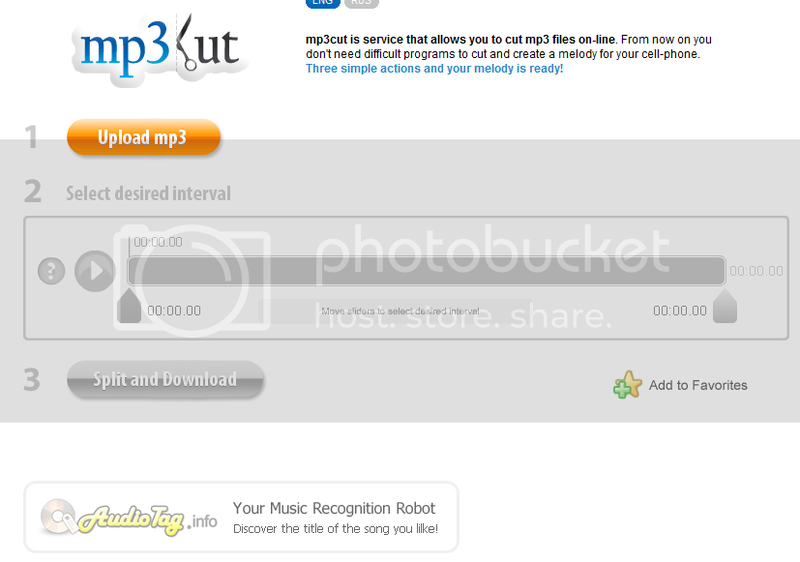 MP3cut is a web based service that allows you to cut mp3 files with ease. MP3Cut allows you to cut MP3 files with a simple user interface. You can create ringtones of your favourite music collection with ease. The best part is that you don’t even need to install any software on your computer. Cutting is pretty easy. All you need to do is first upload the MP3 file, select the duration to cut, start the trim process, once it’s done you can download it.